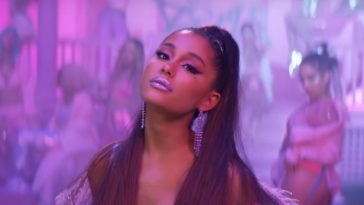 “7 rings” spends a second week atop the pop radio chart. Ariana Grande’s “7 rings” unsurprisingly retains the throne on this week’s Mediabase pop radio airplay chart. Played ~17,494 times during the March 10-16 tracking period, “7 rings” celebrates a second week at #1. This week’s spin count actually trails last week’s mark by 38 plays but keeps the multi-format hit ahead of the competition. Halsey’s “Without Me,” which holds at #2, received ~16,965 spins (-508). Benny Blanco, Halsey & Khalid’s “Eastside” again follows at #3. 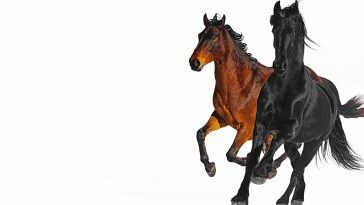 A three-place jump brings Ellie Goulding & Diplo’s “Close To Me (featuring Swae Lee)” to a new peak of #4. Ariana Grande’s own “thank u, next” concurrently slips one place to #5. — “7 rings” is also faring well at other radio formats. It has a Top 10 position at rhythmic, a Top 20 ranking at hot adult contemporary and a Top 50 label at urban.